Hannah Thaxter has been confirmed as the new editor of the Yorkshire Evening Post. Thaxter is currently community content editor across Johnston’s Yorkshire titles. She takes over from Nicola Furbisher, who now runs a public relations agency with her husband. 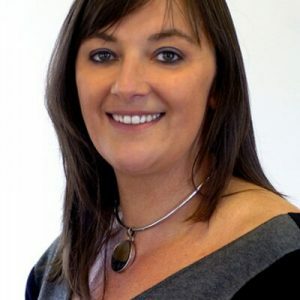 Mitchinson said that Kath Finlay would become interim head of communities content for JP Yorkshire, while Ian Day has been promoted to deputy editor of both The Yorkshire Post and Yorkshire Evening Post.